Captivity." Marine Environmental Research, 53 (2002): 199-218. Kastelein, R. A., C. A. van der Elst, H. K. Tennant, and P. R. Wiepkema. "Consumption and Growth of a Female Dusky Dolphin (Lagenorhynchus obscurus)." Zoo Biology, 19 (2000): 131-142. Kastelein, R. A., N. M. Schooneman, N. Vaughan, and P. R. Wiepkema. "Food Consumption and Growth of California Sea Lions (Zalophus californianus californianus)." Zoo Biology, 19 (2000): 143-159. "Energetics of Pregnancy and Lactation in Free-ranging Little Brown Bats (Myotis lucifugus)." Physiological Zoology, 62 (1989): 804-818. Lopez, S., and J. J. Robinson. "Nutrition and Pregnancy in Sheep." Investigation Agraria Production y Sanidad Animales, 9, no. 2 (1994): 189-219. Mattingly, D. K., and P.A. McClure. "Nutrition and Pregnancy in Sheep." Ecology, 63 (1982): 183-195. Posse, G., J. Anchorena, and M. B. Collantes. 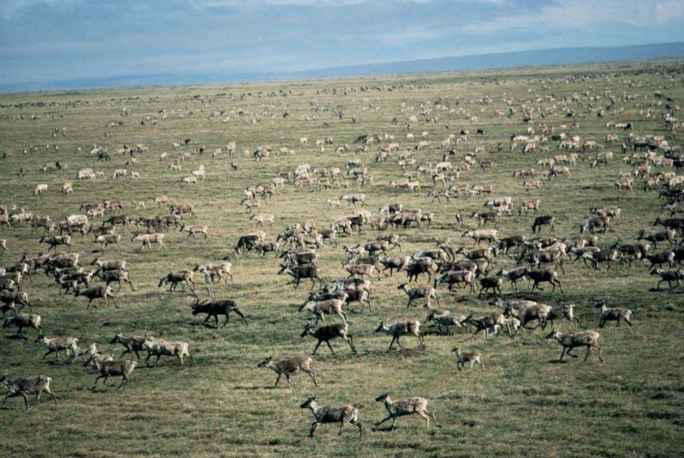 "Seasonal Diets of Sheep in the Steppe Region of Tierra del Fuego, Argentina." Journal of Range Management, 49 (1996): 24-30. Robbins, C. T., and A. N. Moen. "Uterine Composition and Growth in Pregnant White-tailed Deer." Journal of Wildlife Management, 39 (1972): 684-691. Stewart, R. E. A., and D. M. Lavigne. "Uterine Composition and Growth in Pregnant White-tailed Deer." Journal of Mammalogy, 61 (1980): 670-680. Squires, V. R. "Uterine Composition and Growth in Pregnant White-tailed Deer." Journal of Range Management, 35 (1982): 116-119. Widdowson, E. M. "Milk and the Newborn Animal." Proceedings of the Nutrition Society, 35 (1982): 116-119. Worth, G. A. J., and D. M. Lavigne. "Changes in Energy Stores during Postnatal Development of the Harp Seal, Phoca groenlandica." Journal of Mammalogy, 64 (1983): 89-96.